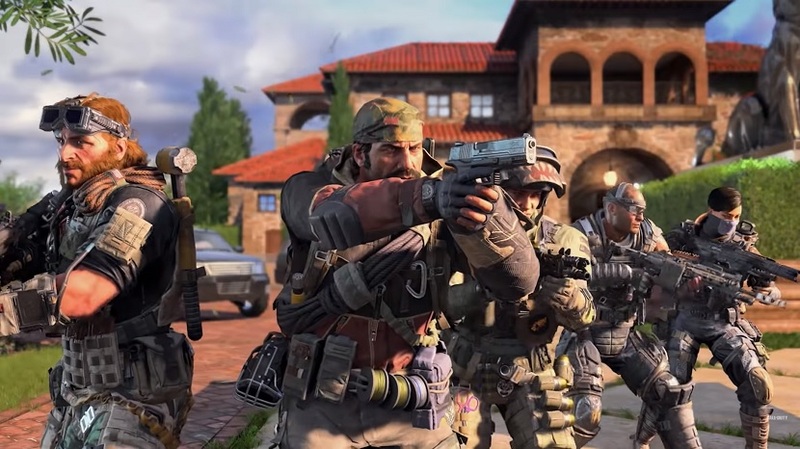 If you’re looking to have some multiplayer fun this weekend then make sure to log into Call of Duty: Black Ops 4 as Treyarch is offering free access to all of the current Black Ops Pass maps: Elevation, Madagascar, Casino, and Lockup. To sweeten the deal, 2XP has been turned on across all game modes. For more on Black Ops 4, check out our previous coverage.